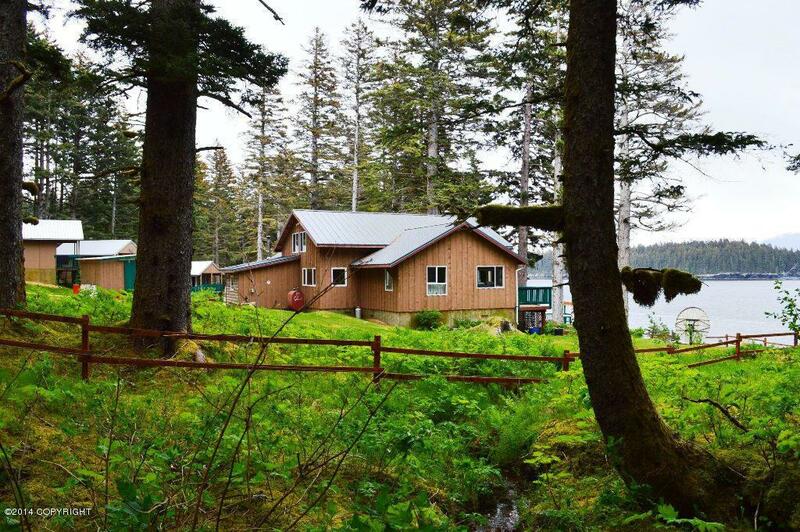 Encompassing 55 acres of pristine old growth Sitka Spruce in a protected cove with excellent all-day southern exposure and ocean frontage, this is truly a one-of-a-kind property. 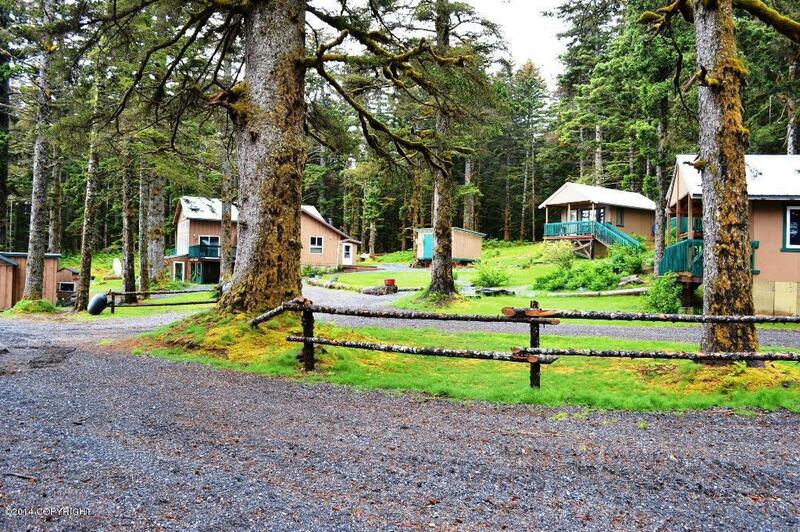 The main lodge is constructed of local Sitka Spruce milled on-site. 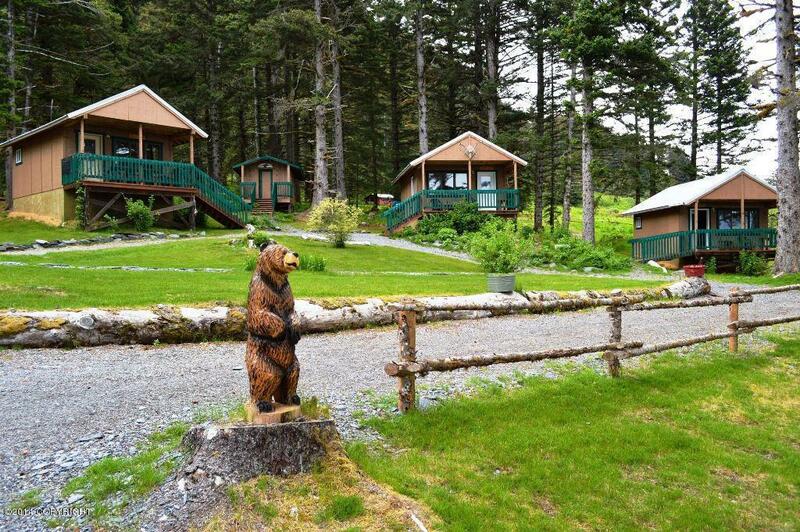 Additional outbuildings include 3 guest cabins, wood-fired Banya, fish processing shed and more. Big Timber Charters includes permits, a 30' landingcraft, several skiffs, and equipment. 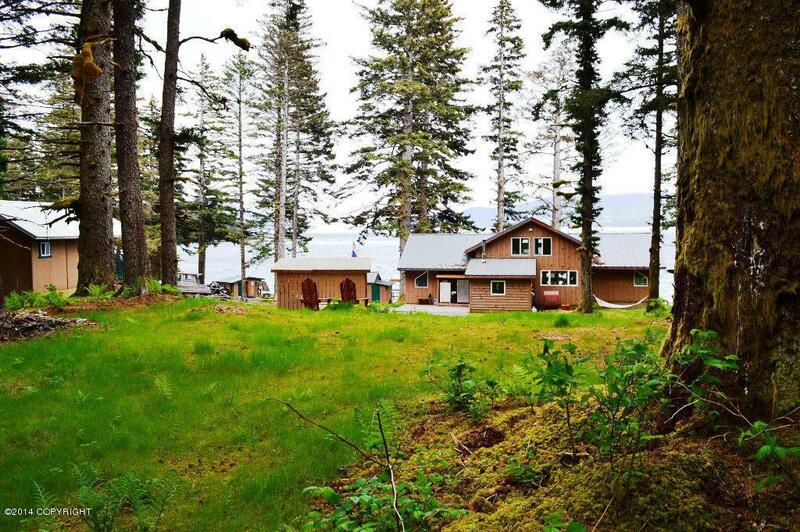 In addition to world-class fishing, this property offers opportunities for guided duck hunting, wildlife viewing and photography.